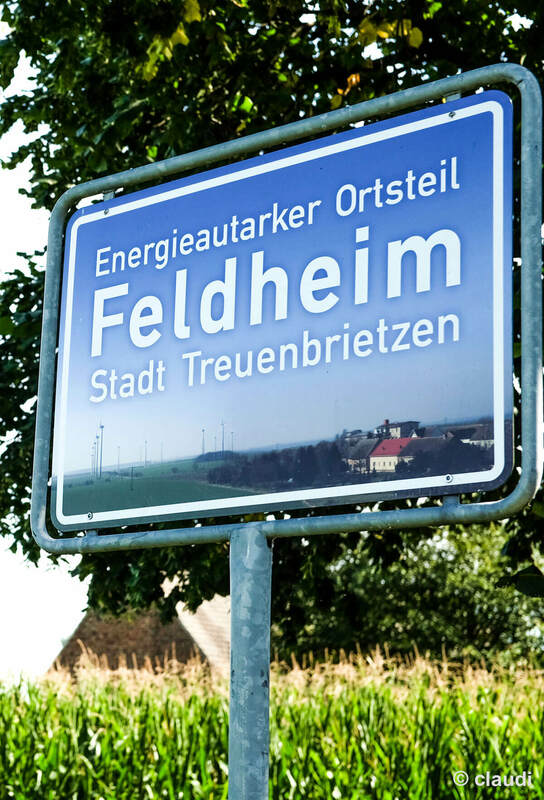 One of the most spectacular concepts for supplying businesses, private households and local government with renewable energies on a decentralised, self-sufficient basis is currently being implemented in Feldheim, a district of Treuenbrietzen, a town in Brandenburg. 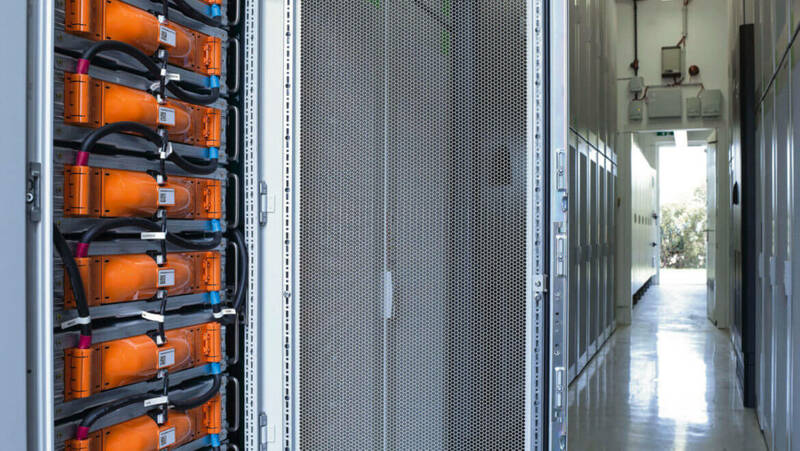 The project owes its success to the excellent partnership between the municipality of Treuenbrietzen, the residents of Feldheim and the project developer, Energiequelle GmbH. The individual households in Feldheim, Treuenbrietzen, are supplied with heat and power from renewable energy power plants on their own doorstep via autarchic local grids. 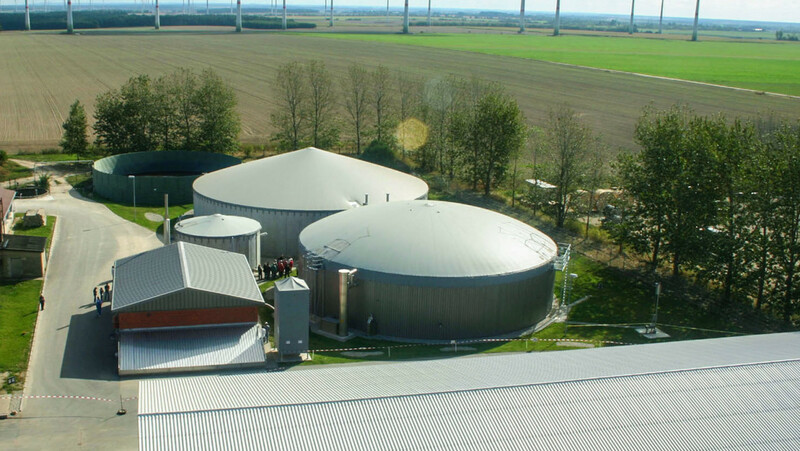 Energiequelle GmbH designed the various components of this concept – which includes cutting-edge, state-of-the-art wind power systems and biogas plants –, installed them as turnkey systems and linked them via the new heat and power distribution system to form a regional energy supply grid. The nearby wind farm is the backbone of the local power supply grid, whereas heat is supplied by the local biogas plant. A sophisticated heating plant fired with woodchips is available for additional thermal energy requirements on particularly cold days. What is special about the Feldheim concept are the separate grids for district heating and electricity supplies, via which the heat and electricity produced locally are fed straight to consumers. This saves costs and achieves independence from the grids of conventional power utility companies. 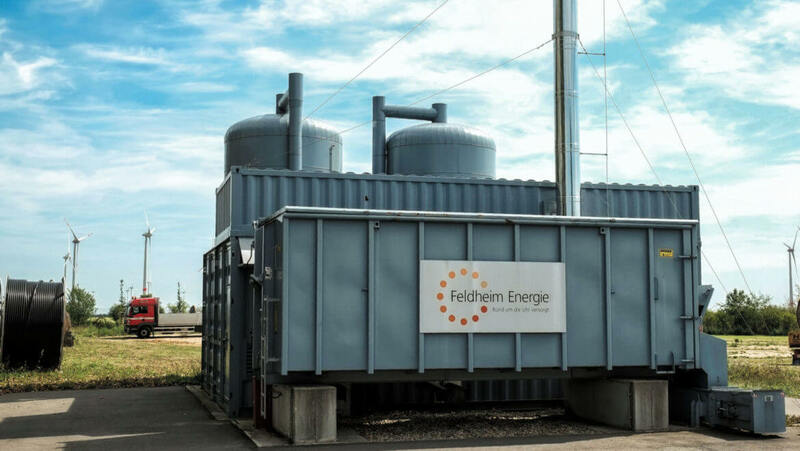 The owner of the local district heating grid is Feldheim Energie GmbH & Co. KG, a limited partnership formed by the connected households, enterprises and the municipality of Treuenbrietzen. 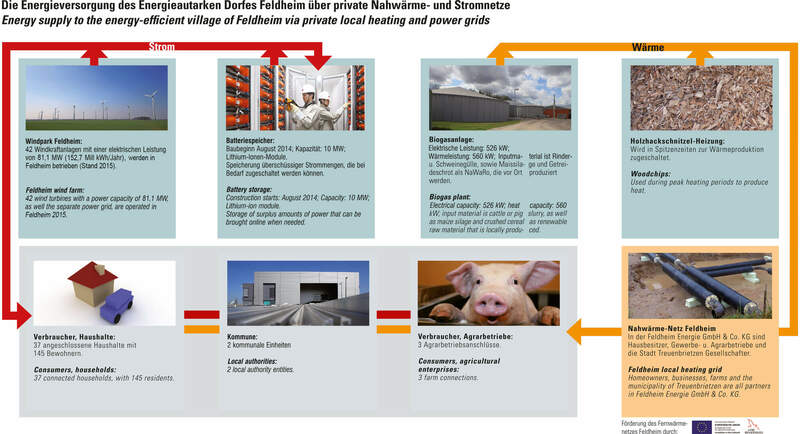 The owner of the separate power grid for supplying electricity to connected consumers is Energiequelle GmbH and Co. WP Feldheim 2006 KG. 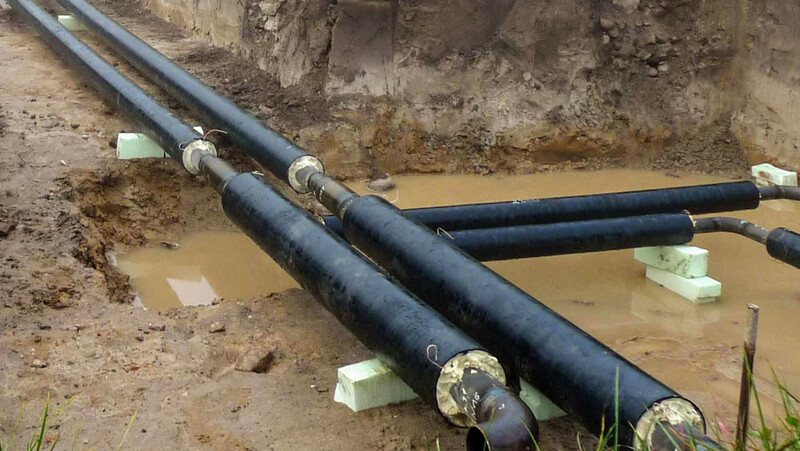 However, the municipality and the local residents were unable on their own to put up the substantial investments needed to build the separate electricity and district heating grids. Additional funds from the regional government and from EU programmes were therefore tapped into. Switching to renewable energies means creating long-term safeguards of existential importance for future generations. This is the only way to reduce CO2 emissions effectively and protect the climate. 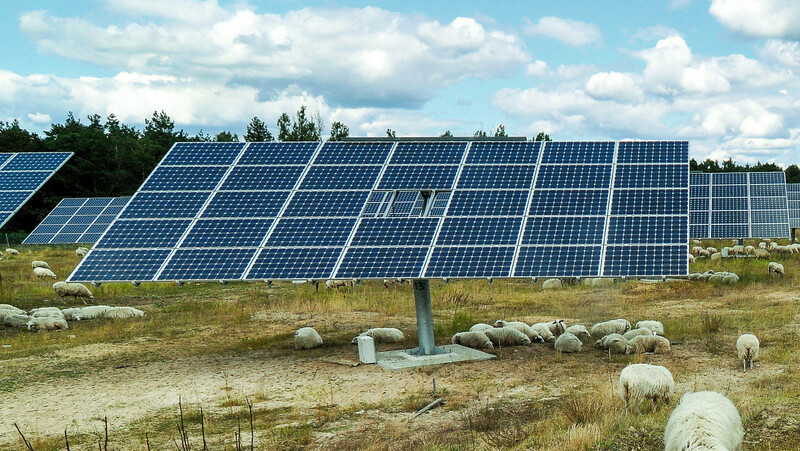 Many awards show that investments in renewable energies are honoured by society and result in a positive image factor for municipalities and local communities. When the latter can demonstrate that they have solved global energy problems at local level, they awaken public interest. Wind, solar and bioenergy will always be available, whereas fossil fuel resources are becoming increasingly scarce, and thus expensive. The technologies already exist for meeting present and future needs with renewable energies. An appropriate overall energy concept and an essentially autarchic supply grid puts the regional end-users connected to it in a position where they can free themselves from spiralling prices for fossil fuels and from over-powerful energy suppliers. This shows that renewable energies allow the creation of totally new value cycles at regional level. Every renewable energy project brings inward investment to the region. The planning, construction and maintenance of renewable energy systems secures existing and creates new jobs in local enterprises. 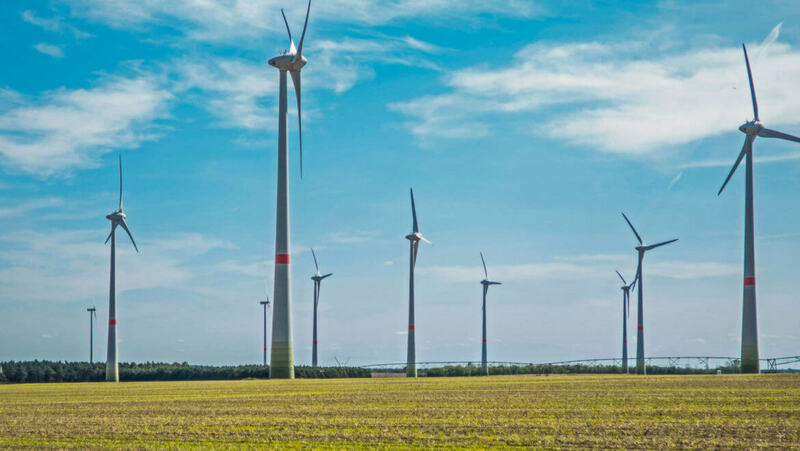 Producers of power from renewable energies receive a price that is defined by law, thus safeguarding revenues for plant operators on a long-term basis. Even when the local community is not the operator of the wind or solar farm, it still derives benefits in the form of municipal trade tax and perhaps also leasehold payments from the plant operator.